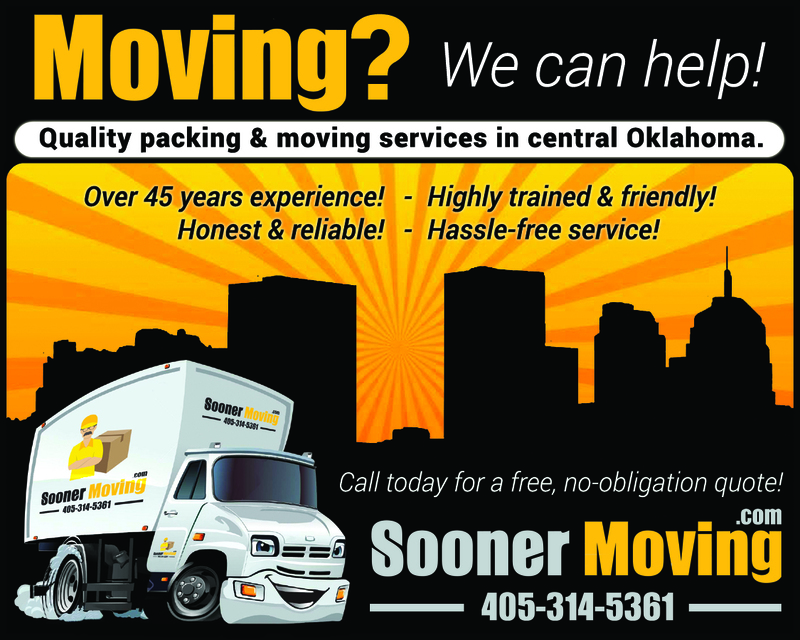 If you live in central Oklahoma and are preparing for a move, do not delay! Contact the Sooner Moving Company in Oklahoma today to discuss how we can help take the load off your shoulders, saving you the time you need to focus on other important aspects of your move. A Few of the Funniest Moving Company Names Ever!